How Far is Adisesh Boulevard? 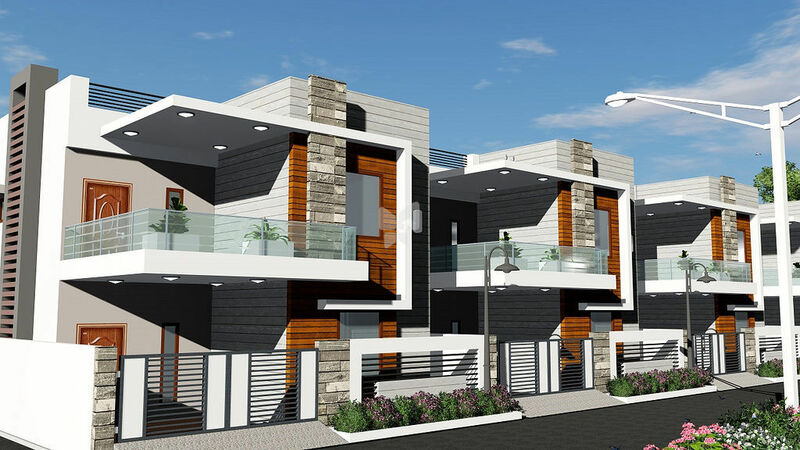 Incepted in the year 1995, Adisesh Projects have a vast experience in the field of real estate and have successfully completed numerous projects reckoned by their superior quality and innovative style in which they create a perfect living and operational atmosphere. Our projects have transparency in their executions. Perfection and serving the best are at the core of our business values. We have strong business ethics and we always endeavor to ensure that our customers stay happy. The speed at which we have grown in this industry and the volume we have built is a reflection of our deep passion, commitment and expertise. It is the amalgamation of multifarious strategic initiatives that have raised the company to the pinnacle of excellence. We have built growth and high-stature through consistent high-design and quality parameters that have truly made a significant difference to ease, comfort and efficiency to lives that interact with or inhabit these spaces. We have developed numerous projects at strategic locations. We have aggressive plans for upcoming projects in various parts of Bangalore and other regions. Adisesh Projects has risen up to every expectation of its customers, business partners and investors in its 18 years of existence. Today, the group has diversified its businesses and has numerous sister concern companies SK Fiber one of the best manufacturers and suppliers of waffle moulds in India, SK Contractors India who are into construction and interior work and layout formation, SK Marbles who deal in whole sale supplies for granite and marbles, SK Contractors and Interiors India who are into construction, interior work and layout formation in Delhi and Sai Industries who are ranked high among the manufacturers and suppliers of waffle moulds.